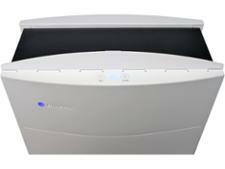 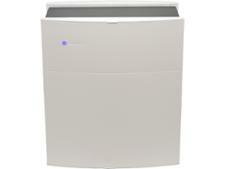 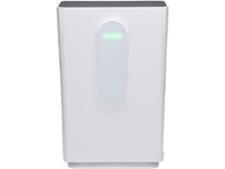 Blueair 405 air purifier review - Which? 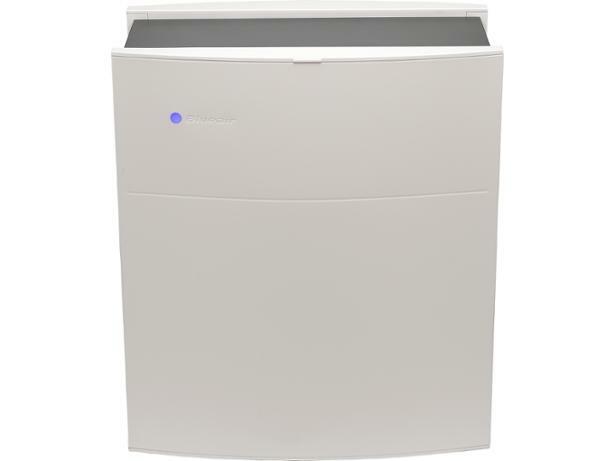 We've been impressed by Blueair air purifiers in the past, so was the 405 up to the task when we pitted it against a barrage of dust, pollen and smoke particles in our test chamber? 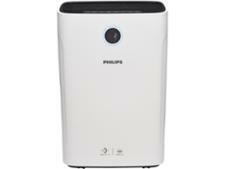 You can find out how this large air purifier performed, and what we made of the companion smartphone app, by reading our full review.